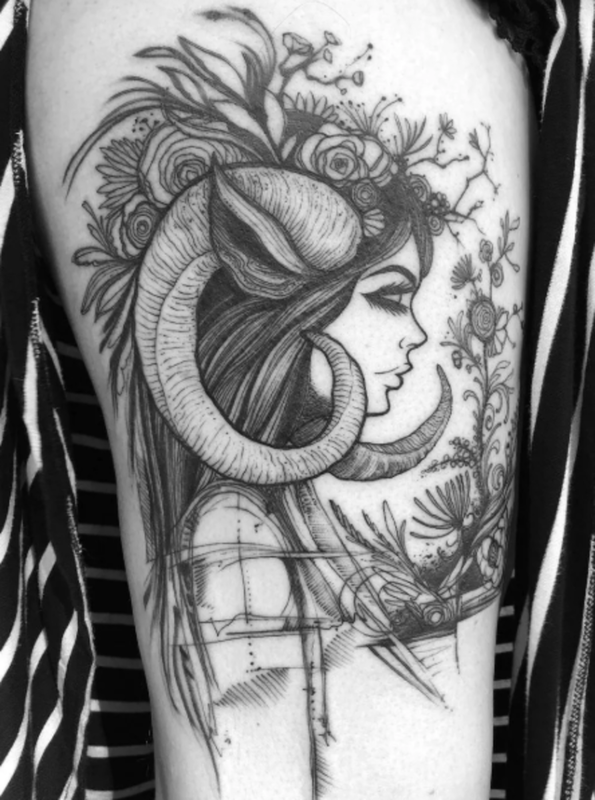 From March 21st through April 19th, we transition from Pisces into Aries season. 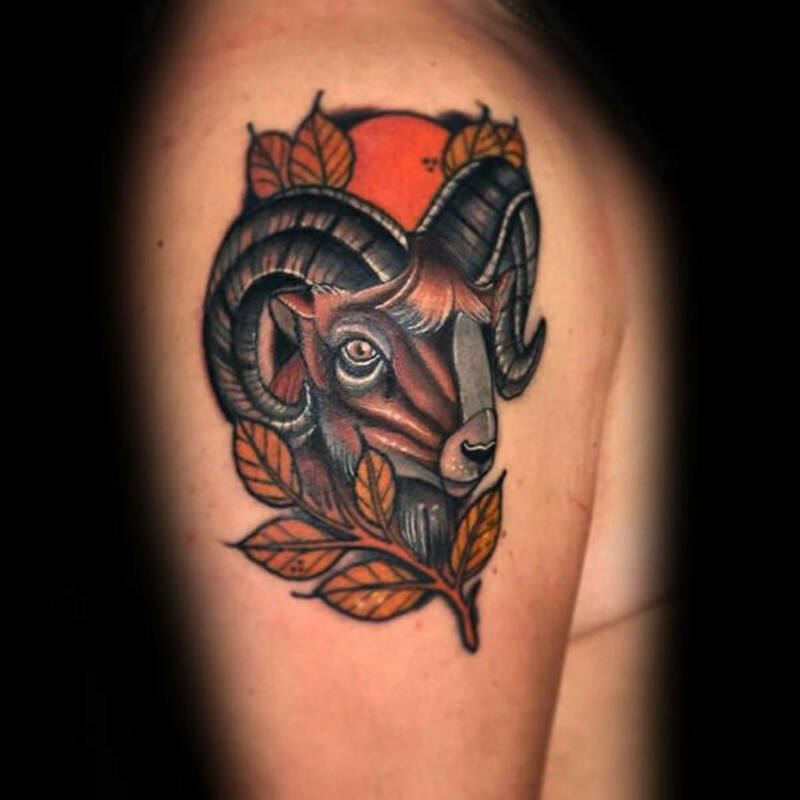 Aries is the first sign of the Western zodiac and being first, Aries take on many strong leadership qualities. 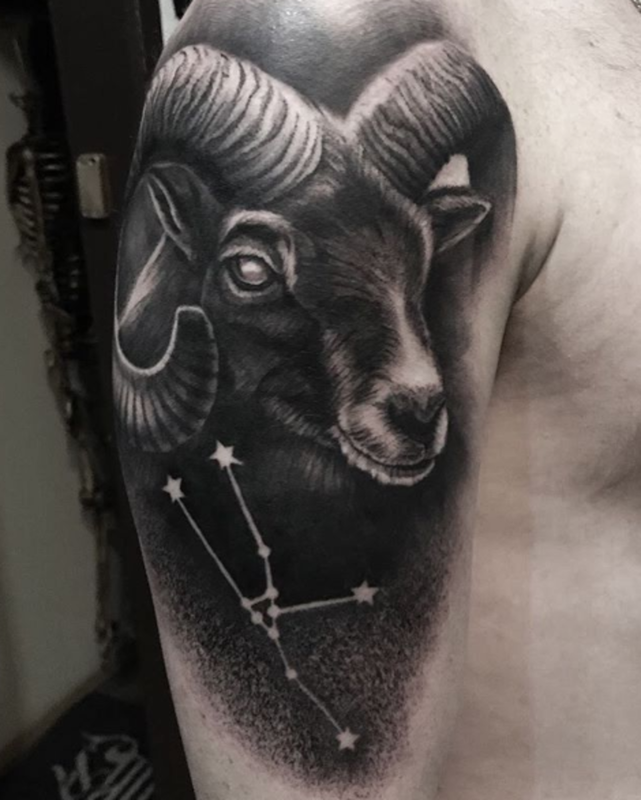 For example, Aries people are known for being courageous, determined, confident, enthusiastic, optimistic, honest, and passionate. 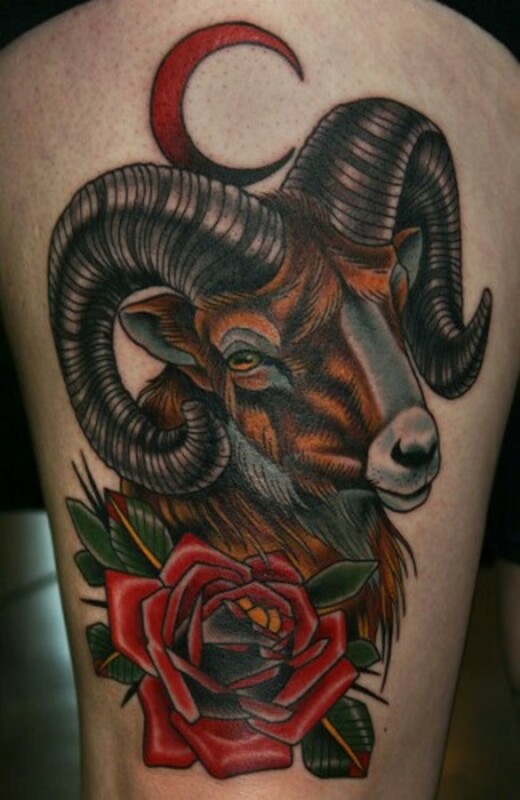 However, they&apos;re also thought to be impatient, moody, short-tempered, aggressive, and impulsive. 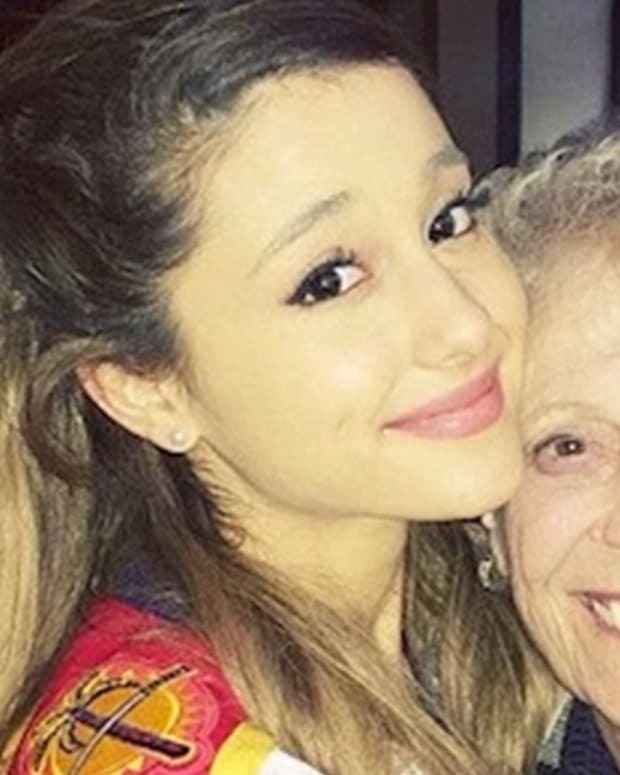 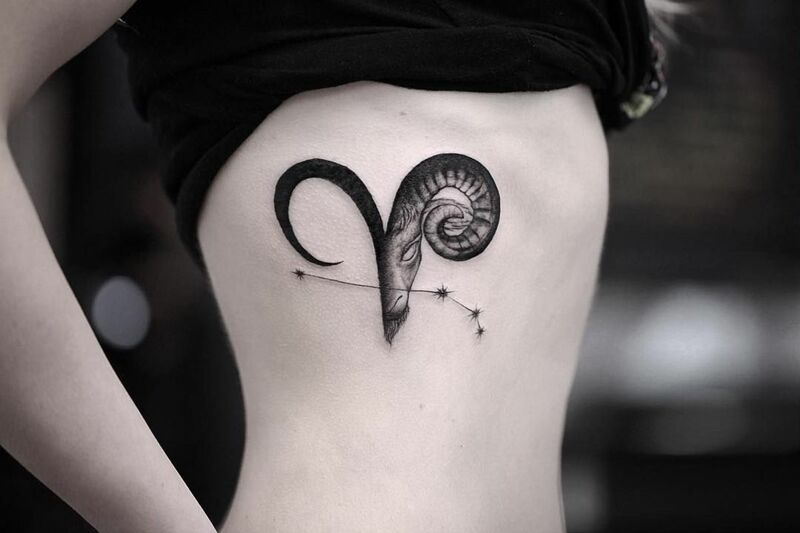 Many of Hollywoods most successful actors and musicians are Aries, including Lady Gaga, Emma Watson, Mariah Carey, Reese Witherspoon, and Brendon Urie. 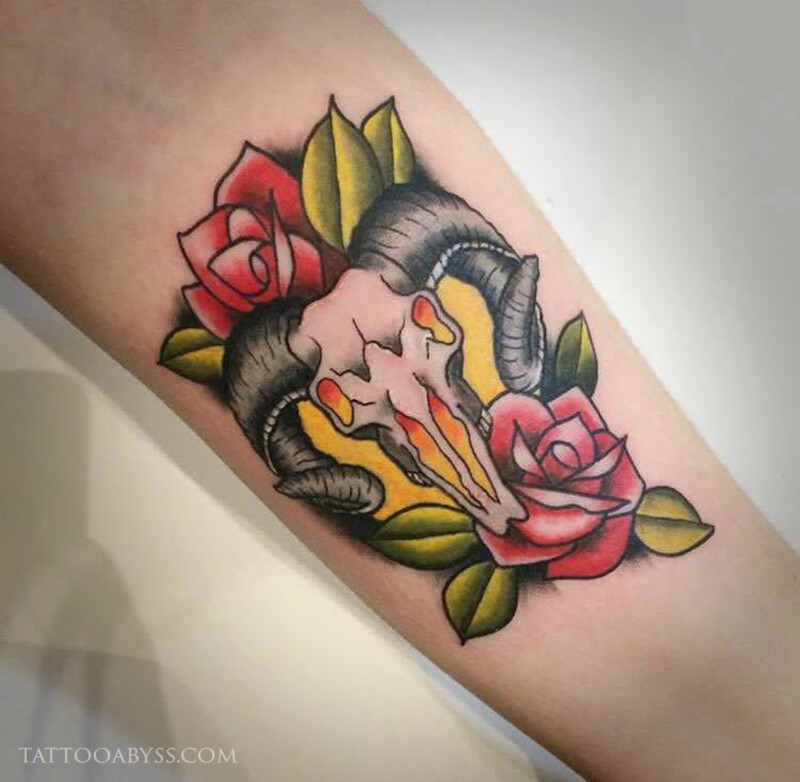 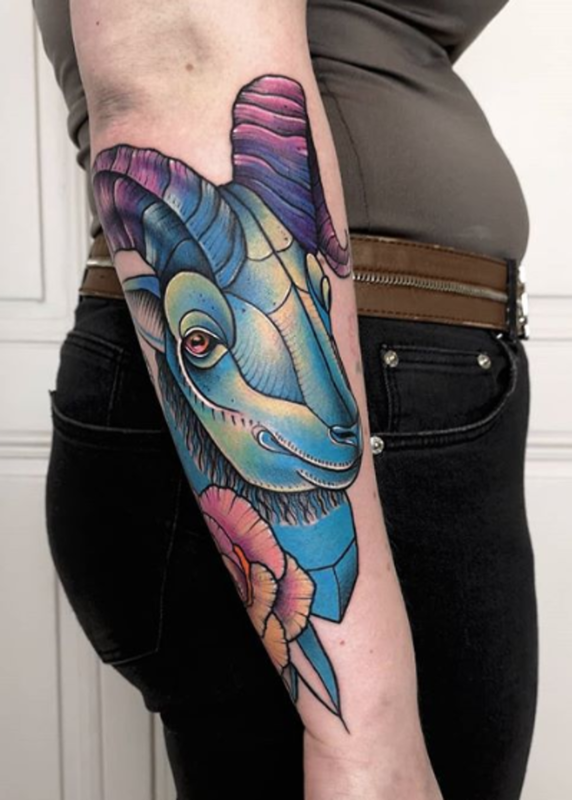 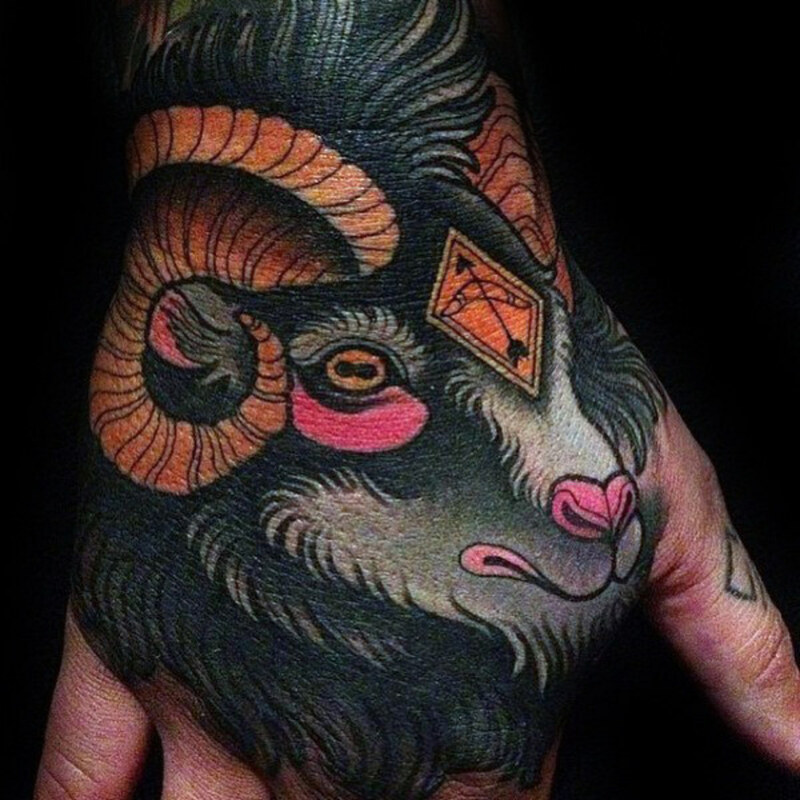 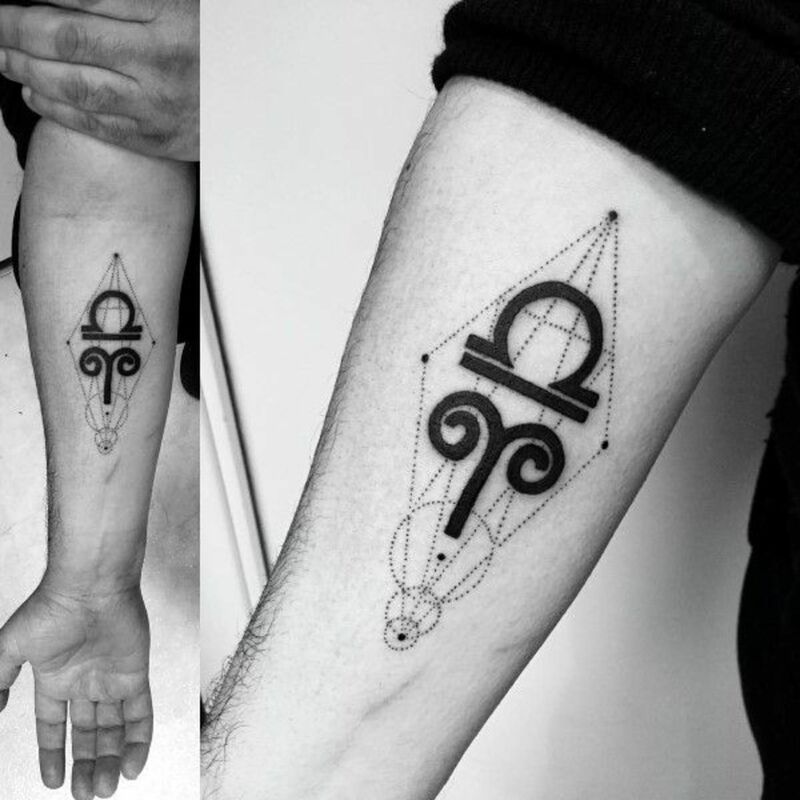 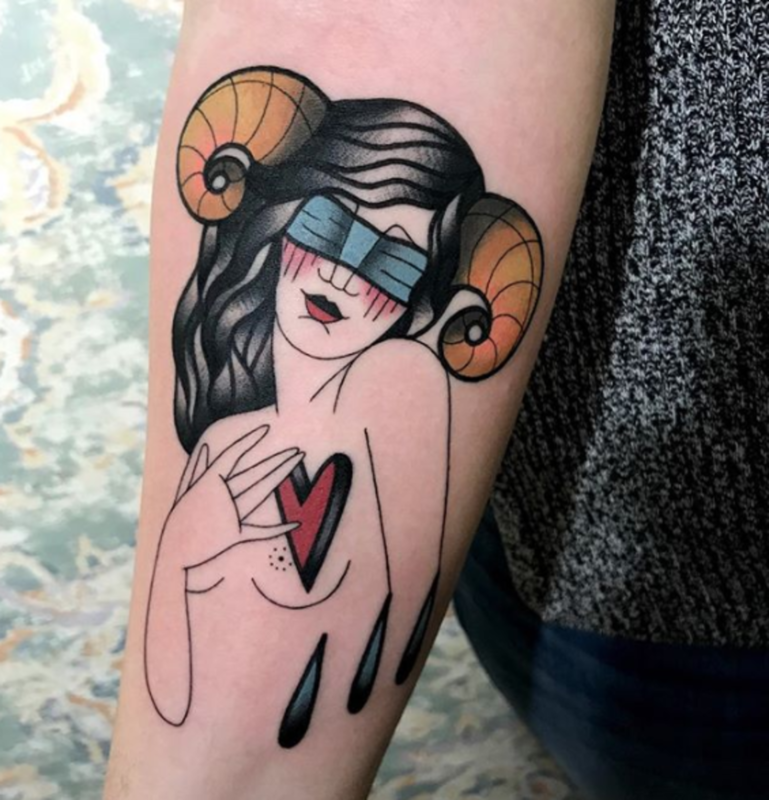 Aries is represented through a ram and one of the best ways to pay homage to this sign is through an Aries-inspired tattoo. 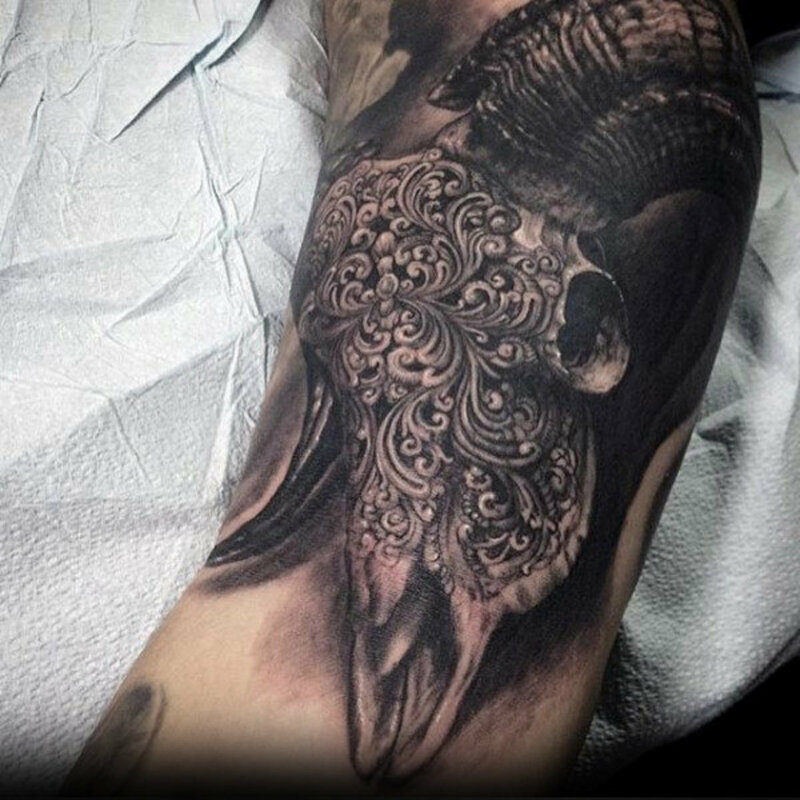 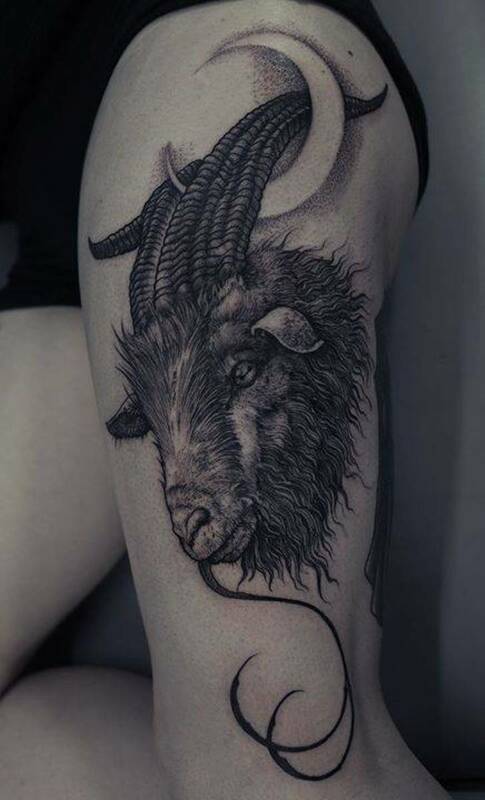 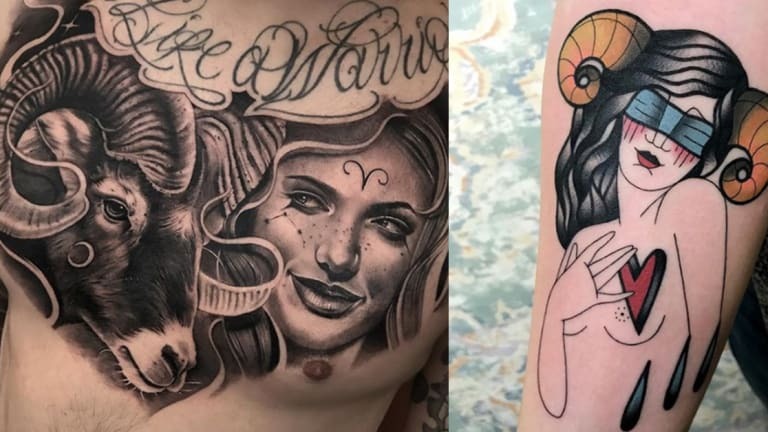 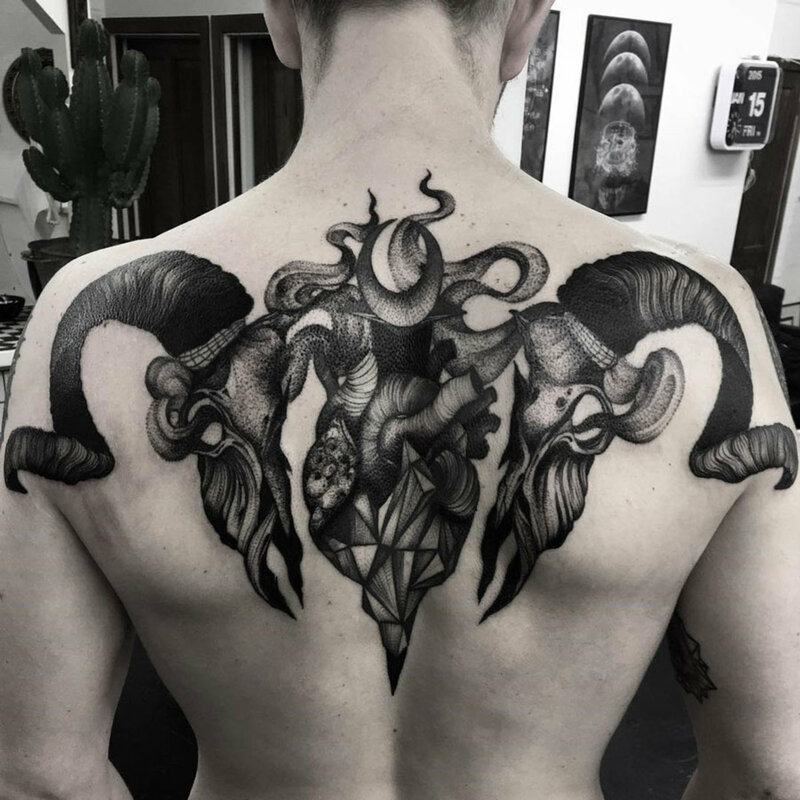 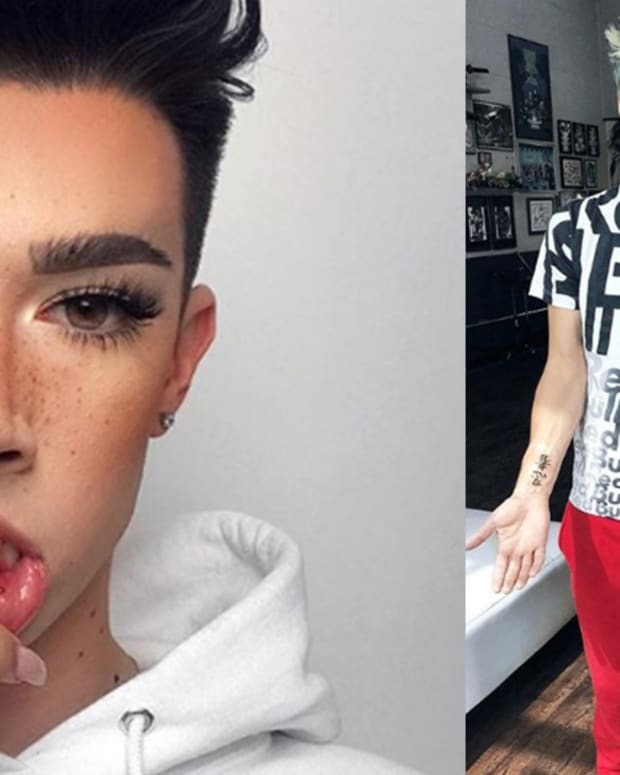 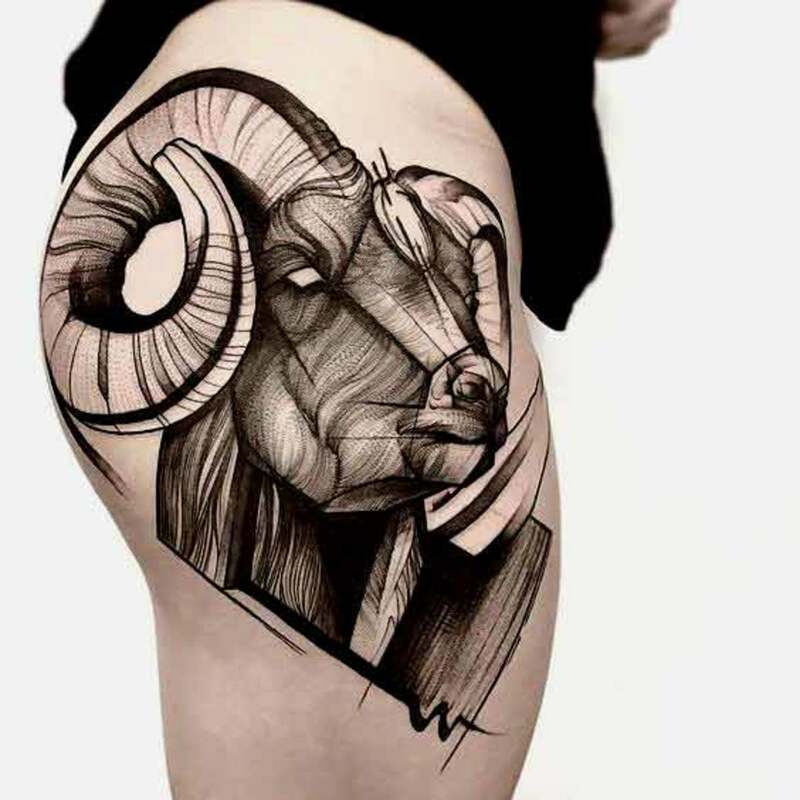 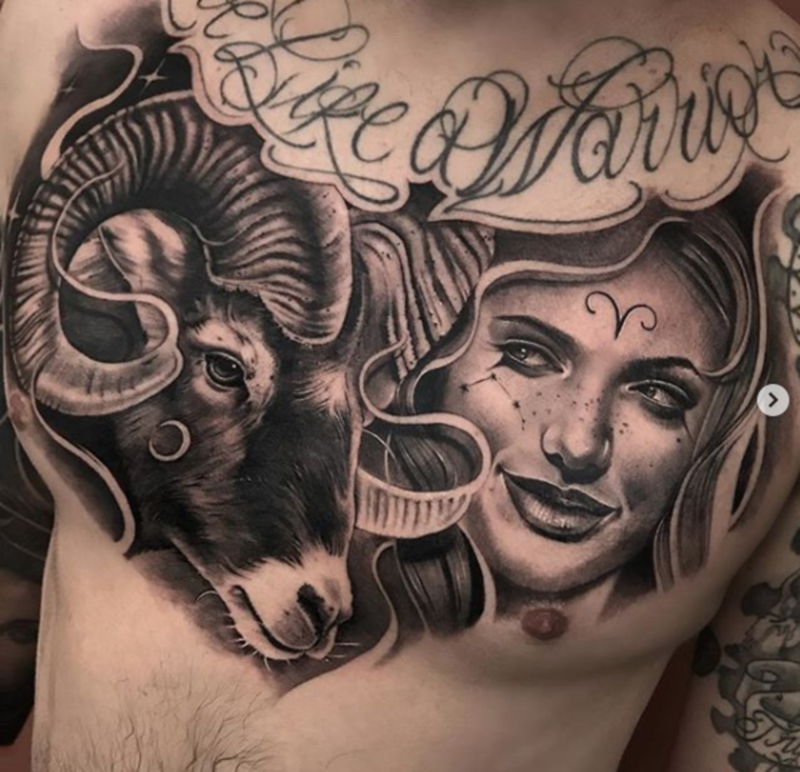 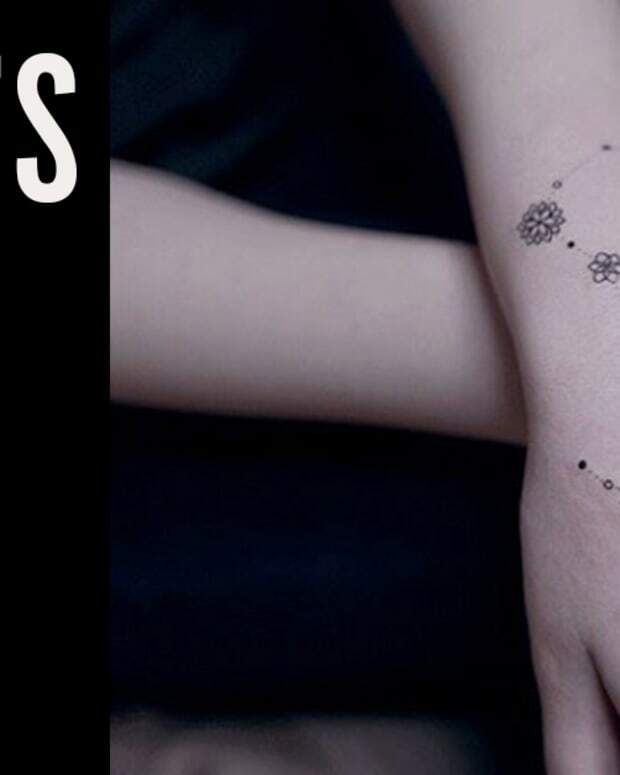 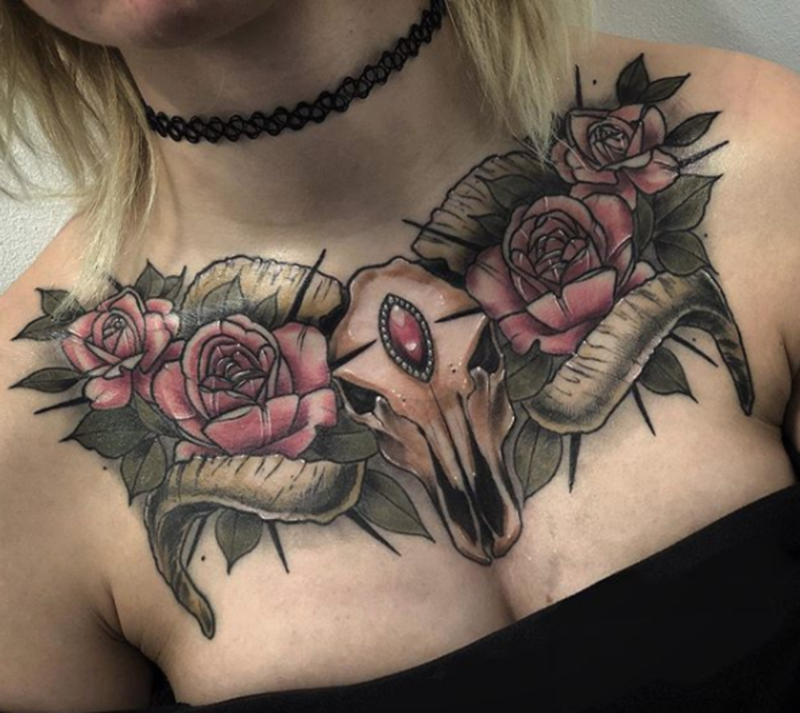 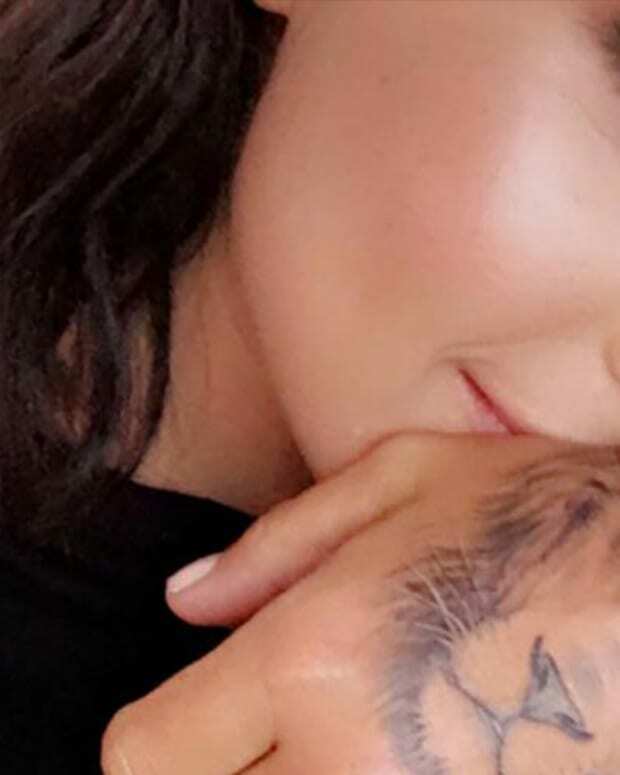 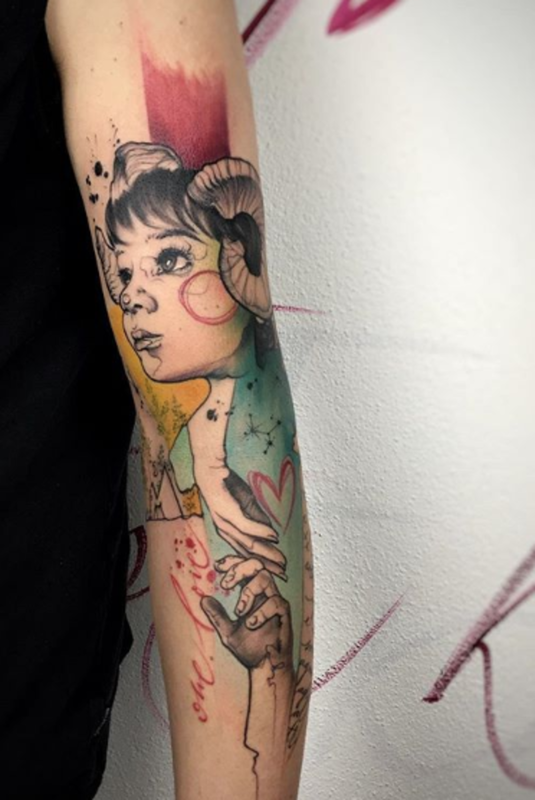 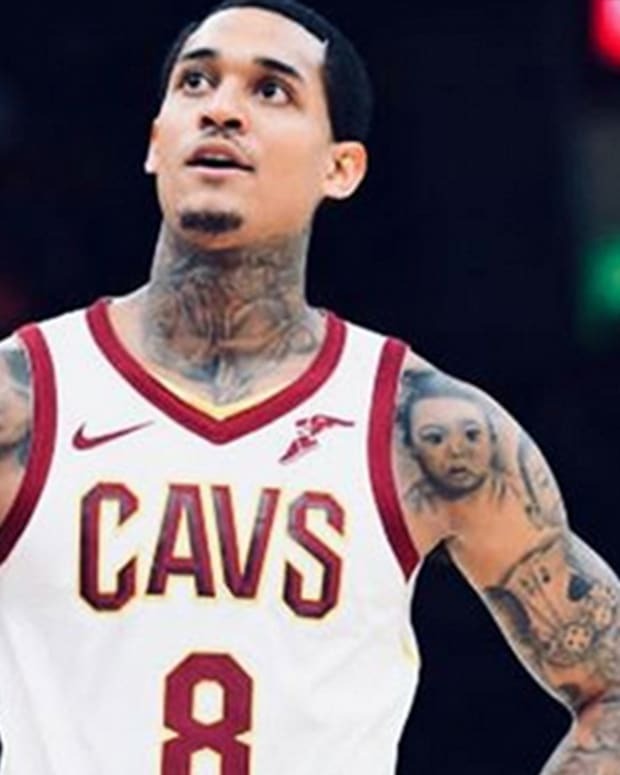 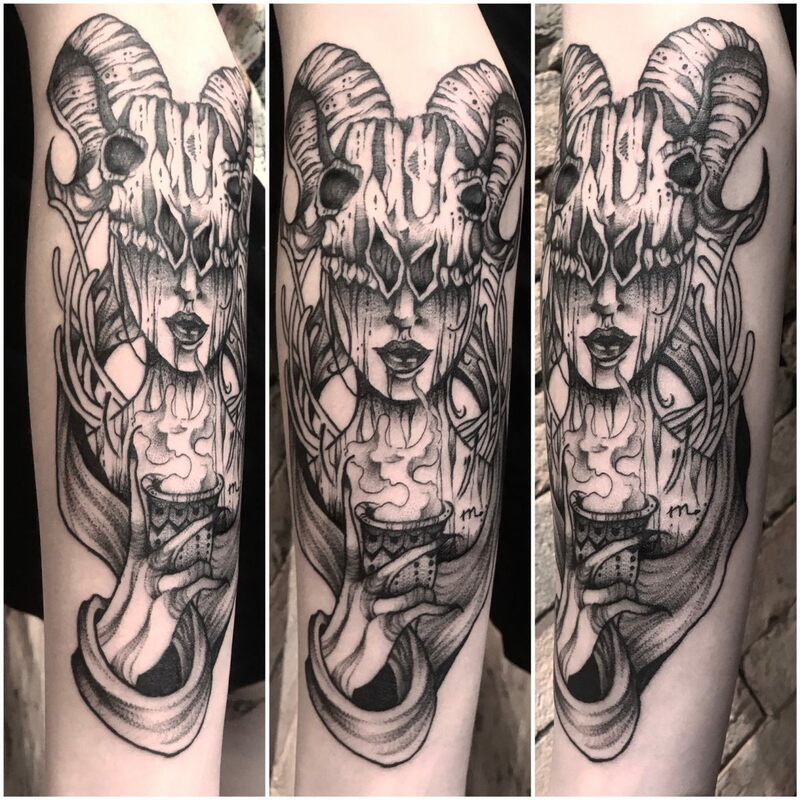 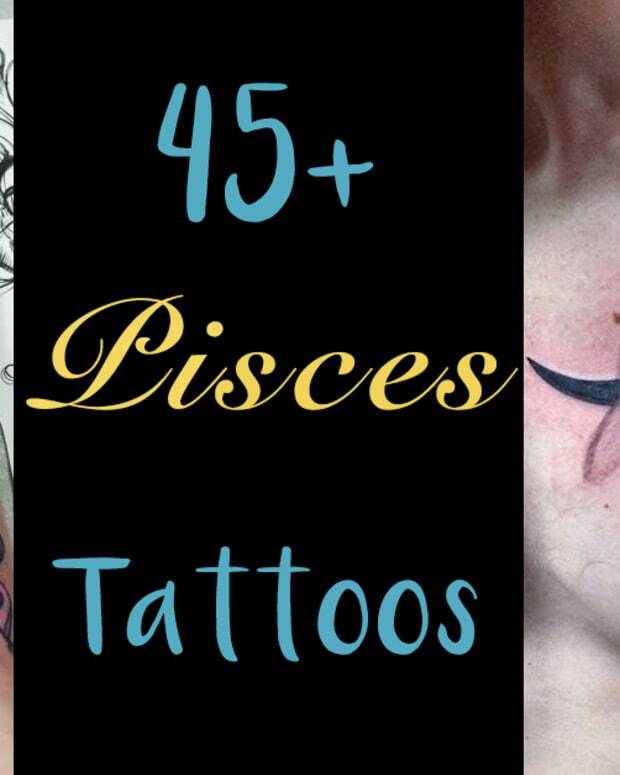 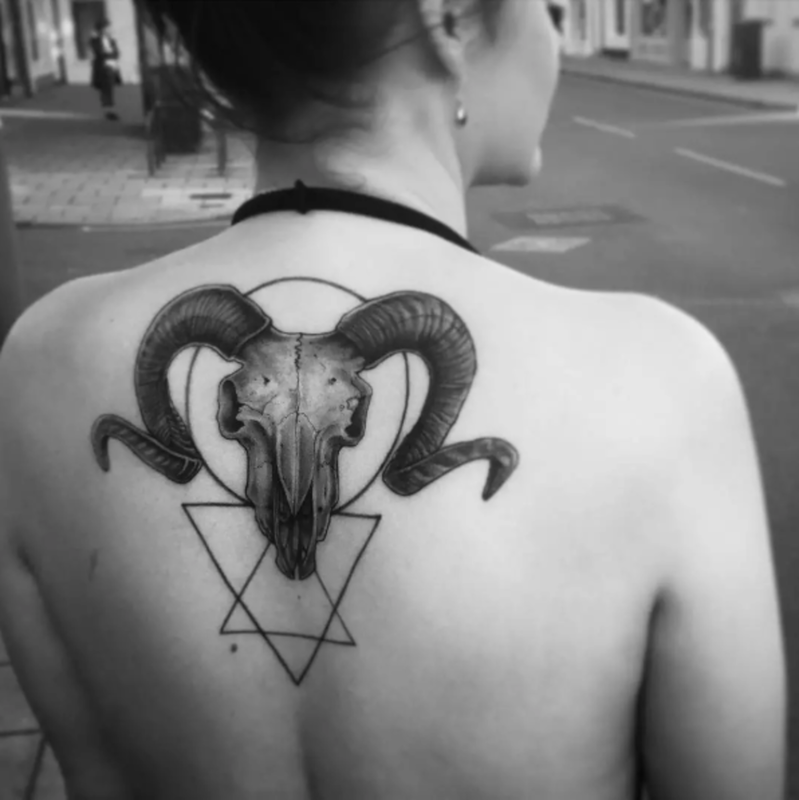 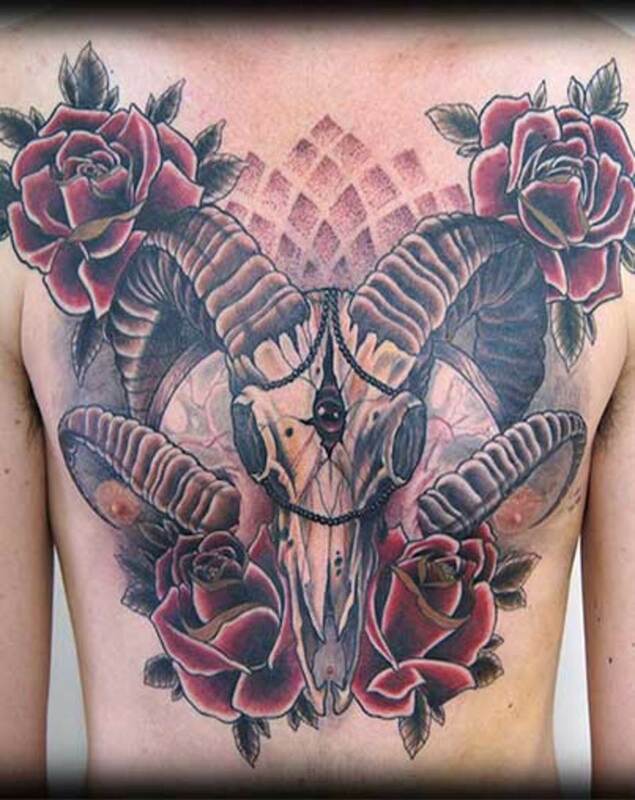 Take a look at 20 beautiful Aries tattoos in the gallery below and let us know your thoughts on this story in the comments section.